And just like that, we’re at the end of March. Flowers are in bloom, and the bees are buzzing. For Major League baseball fans, it’s a time for wiping the slate clean with Opening Week underway. As if that weren’t enough for sports fans, both the women’s and men’s NCAA Tournaments are both in full swing (how’s your bracket doing? ), and the NHL and NBA playoff picture is becoming more clear by the day. All that is to say that it’s a great time to grab a new bottle of whiskey and tuck in. For American whiskey fans, there are two notable releases. Bulleit 12 Year Rye and Weller Full Proof each have a suggested price of $50, though you can expect the Weller to go for much more than that. But don’t fret, scotch drinkers as you’ll be pleased to see new releases from beloved brands such as Highland Park, BenRiach and Kilchoman. 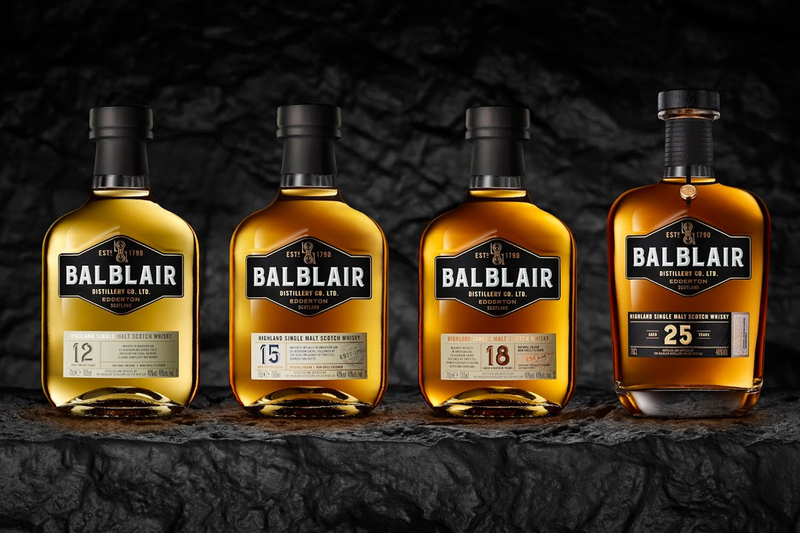 Also, Balblair has a new look—with new age statements to boot—for its flagship line. Find out the details below in the booze news roundup for the week of March 29, 2019. 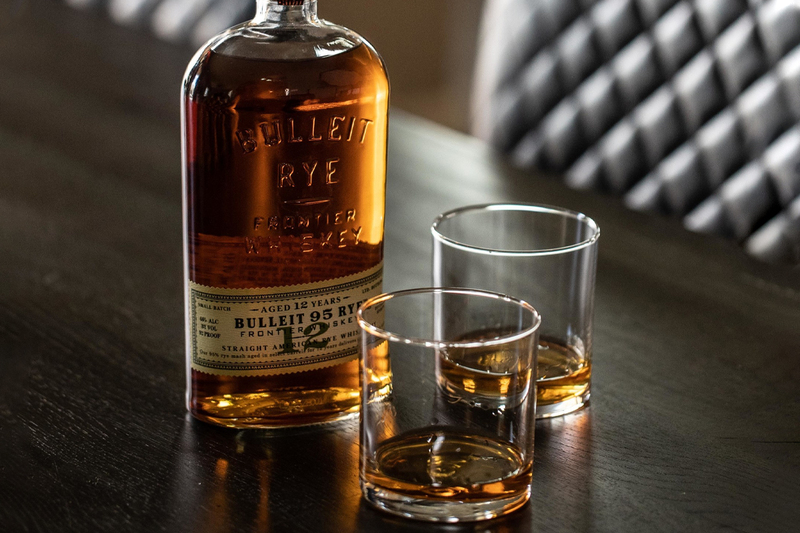 Announced this week, Bulleit 12 Year is a limited edition straight American rye whiskey. This release is the first rye extension for the brand which launched its straight rye in 2011. The mash bill for the rye is the same as its predecessor (95% rye 5% malted barley). Aged for 12 years in new, charred American oak, it is bottled at 92 proof. Available in select US markets. SRP $49.99. 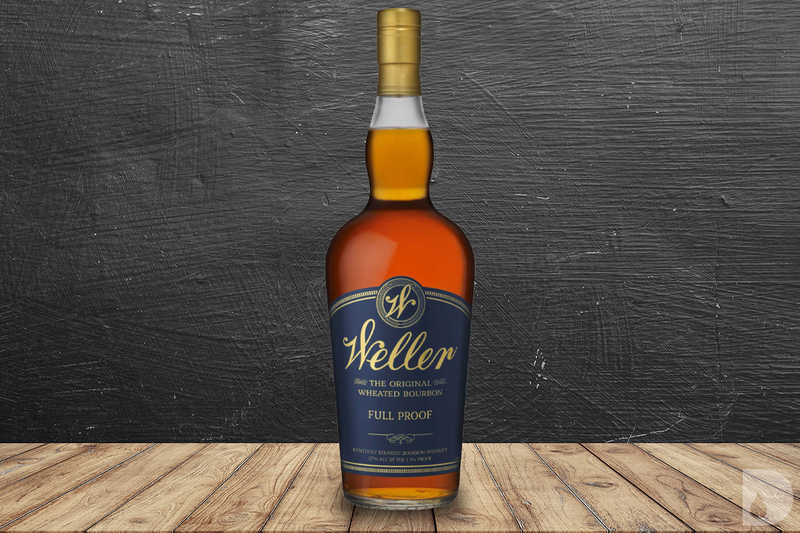 Weller Full Proof Bourbon is a Kentucky straight wheated bourbon distilled at the Buffalo Trace Distillery. Bottled at 114 proof, this is the same proof as when the spirit entered the barrel for maturation. The packaging contains a cork stopper, like the Weller Craft Your Perfect Bourbon, released last year. Notably, Weller Full Proof is non chill-filtered prior to bottling. This is a limited release that will be released annually with the first offering in June 2019. SRP is $49.99 (though expect it to go for much more than that). Highland Park Twisted Tattoo 16 Year is a single malt whisky which marries two single malt whiskies together. Single malt from 153 oak casks seasoned with Spanish rioja wine were combined with single malt from 70 first-fill bourbon casks. Danish tattoo artist Colin Dale who specializes in non-electric dot-work tattooing designed the image for the label and packaging. Available in the UK beginning March 2019 and in the US beginning July 2019. SRP £80/~$100. 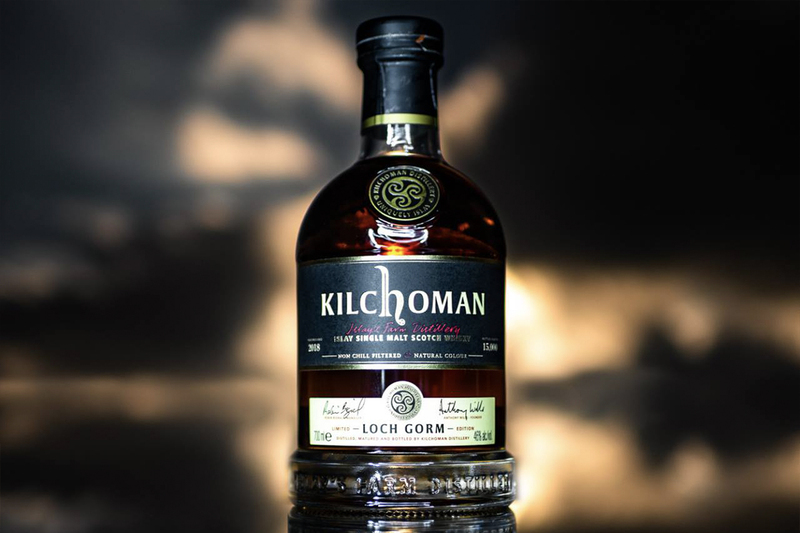 The 2019 Release for Kilchoman Loch Gorm includes single malts distilled in 2006-09, and 2011. All matured fully in ex-oloroso sherry butts. The twenty sherry butts yielded 15,000 bottles for this release. Bottled at 46% ABV. 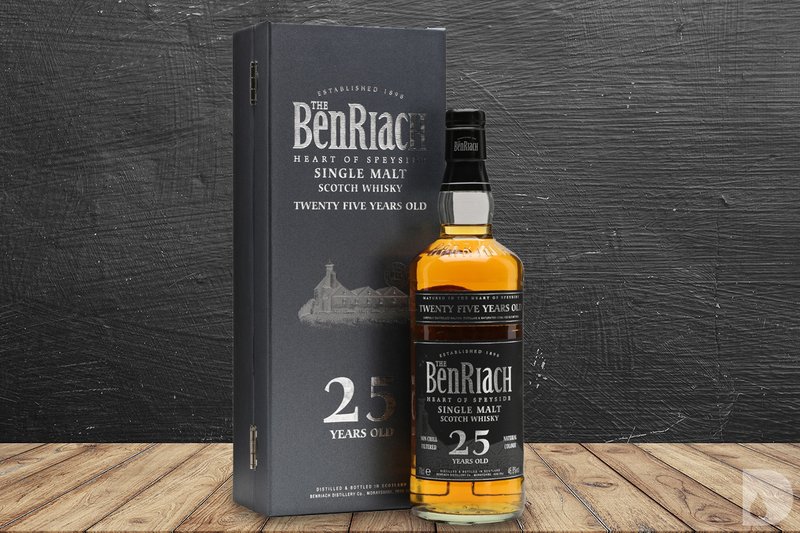 Benriach 25 Year is a non-peated release from the Speyside distillery which produces both peated and non-peated single malt whiskies. The single malt aged in a variety of casks including refurbished American oak ex-bourbon hogsheads and French Burgundy barriques. Bottled at 46.8% ABV with natural color and no chill filtration. Available beginning April 2019. SRP $299.99. Owner Inver House Distillers has revamped its Balblair portfolio replacing its vintage releases with age statement versions for its core distillery releases. In addition, the label has undergone a makeover while retaining the classic shape for the brand. Bottled with natural color and with no chill filtration at 46% ABV. Available in April 2019 in select markets. Matured in American oak ex-bourbon and “double-fired” American oak. SRP £45/$60. Matured initially in American oak ex-bourbon; finished in first-fill Spanish oak sherry butts. SRP £75/$99. Matured initially in American oak ex-bourbon; finished in Spanish oak oloroso sherry casks. SRP £500/$655. 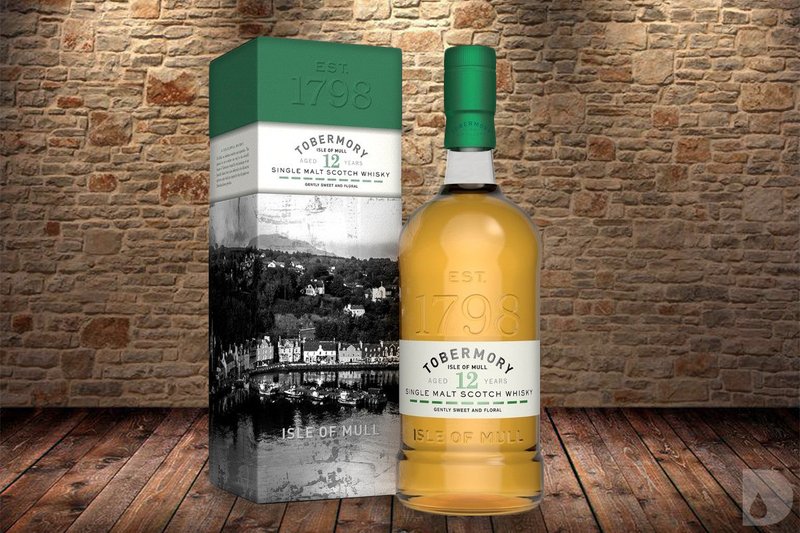 Distilled on the Isle of Mull, Tobermory 12 Year is a new flagship single malt from the distillery which replaces its 10 year bottling. This release, an unpeated single malt, matured in first-fill ex-bourbon barrels before finishing its maturation in virgin American oak casks for up to nine months. It is bottled at cask strength of 46.3% with natural color and without chill-filtration. Whether you’re hunting for the Bulleit 12 Year Rye or Highland Park Twisted Tattoo 16 Year, we’re here to help.